Uggs, some people love them. 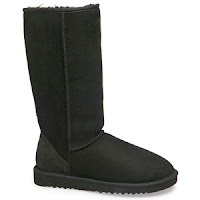 If you want to buy a pair of Uggs, Classis style only, on www.onlineshoes.com, you will get a $20 off if you use code 9UGG20. This expires December 14th at 11:59pm PST.